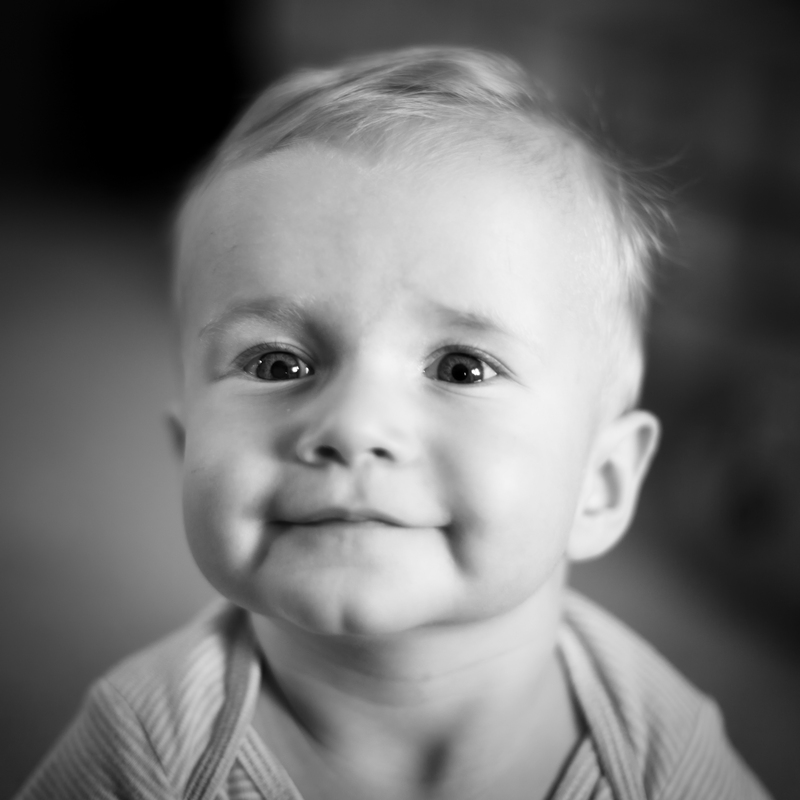 …makes us laugh…our 2nd grandson. There is nothing like a grandchild and this little one looks like a real cutie and fortunate to have a grandfather who knows how to use a camera. Thanks for stopping by! This old papa struggles with portraits, so I was grateful for how this one turned out. Thank you!